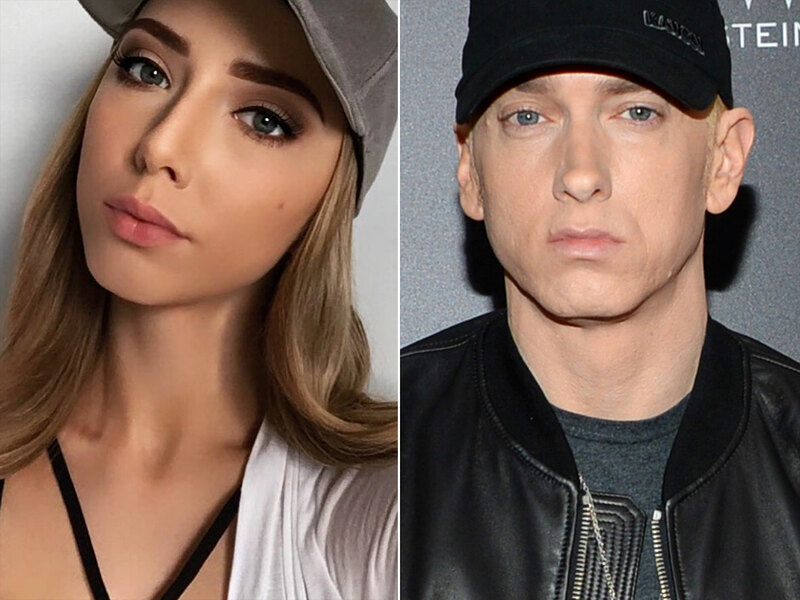 Eminem's daughter Hallie Scott enjoys her vacation in Hawaii as she posts several envious pictures! Looks like someone is giving some fierce competition to the sun itself. Hallie Scott Mathers looks hot during her vacay in Hawaii, shares several pictures from her bikini-filled holiday. In the pictures she shared, we can see the reference she was making towards TLC's greatest hit, Waterfalls. Well, when you're surrounded by waterfalls, it wouldn't be considered as a bad decision if one recreates the TLC's hit. Hailie Scott Mathers, daughter of Eminem, soaks in the sun in Hawaii. 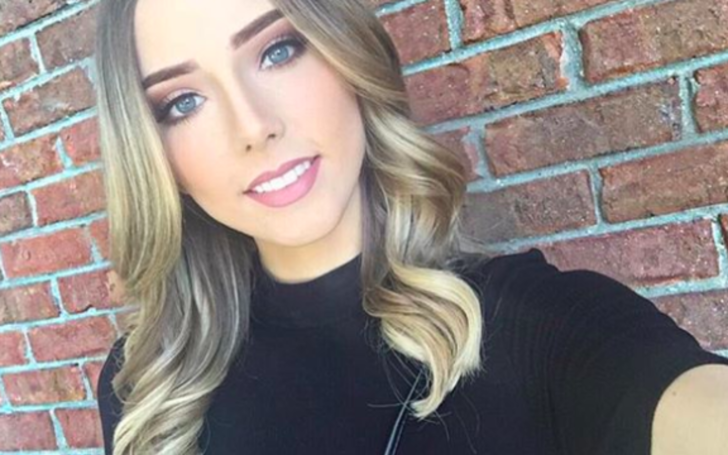 As we slide through the pictures, the rapper daughter kept it real and showed how big of a struggle it is to capture a good finished picture. Well, just like all the holidays, her unforgivable experience in Hawaii came to a stop as well but that didn't stop her from reminiscing the experience. She wrote on her Instagram account, "Even though it was back to reality this week, I’ve been trying to live through my Hawaii pictures." Her vacay in Hawaii comes months after she celebrated her birthday in Australia this year.